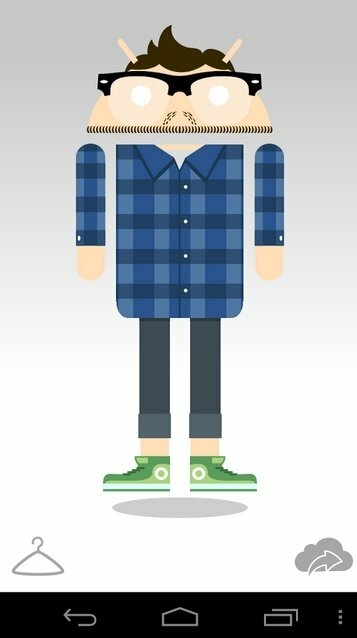 Andy is the name of the versatile and charismatic Android mascot that you are going to be able to portray with your own style thanks to Androidify. 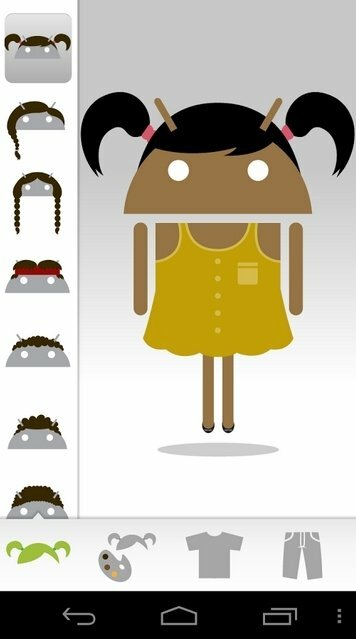 And the fact is that Androidify allows you to dress him up as you wish, with all sorts of accessories, hairdos, beards and other elements, as well as being able to stretch him or shrink him to make him look more like whoever you want. Turn Android's image into your own extension. 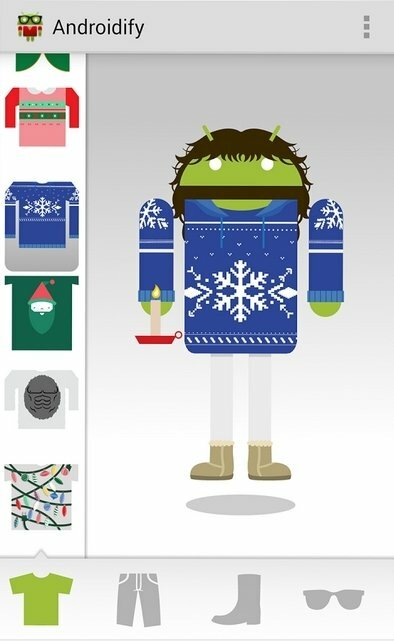 Androidify yourself by portraying Android's mascot. Combine all sorts of clothes, accessories and hairdos. Shape his body to make him look just like you. 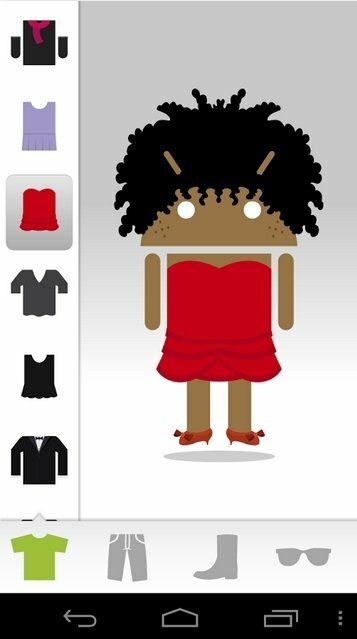 Andy appeared for the first time in 2005, and he has become more popular as Android has grown. There are many theories about how the idea arose, but it's undeniable that he has become an iconic image for smartphones and tablets, to such an extent that the amount of merchandising products with his image is increasing by the day. 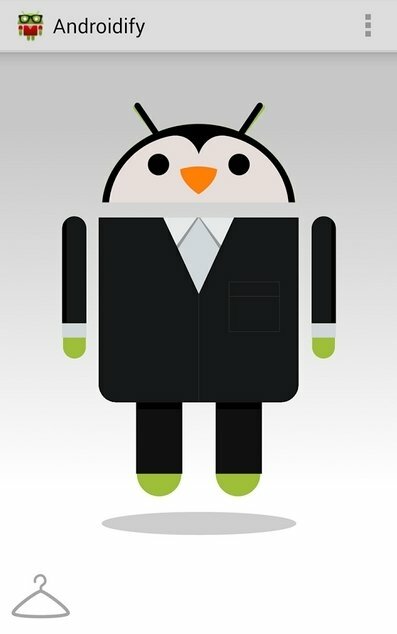 With Androidify you can make Andy look just like you.